One of the best ways to research a location for an upcoming trip is by watching movies set in that location. 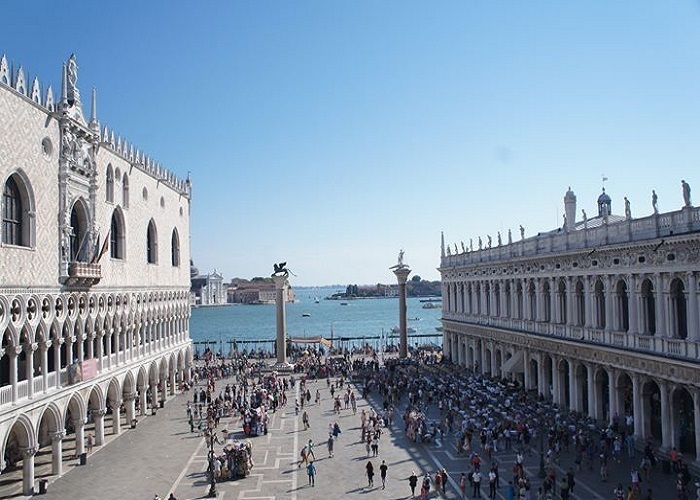 Filmmakers looking to incorporate action and romance in an iconic setting have a readymade set in the city of Venice. 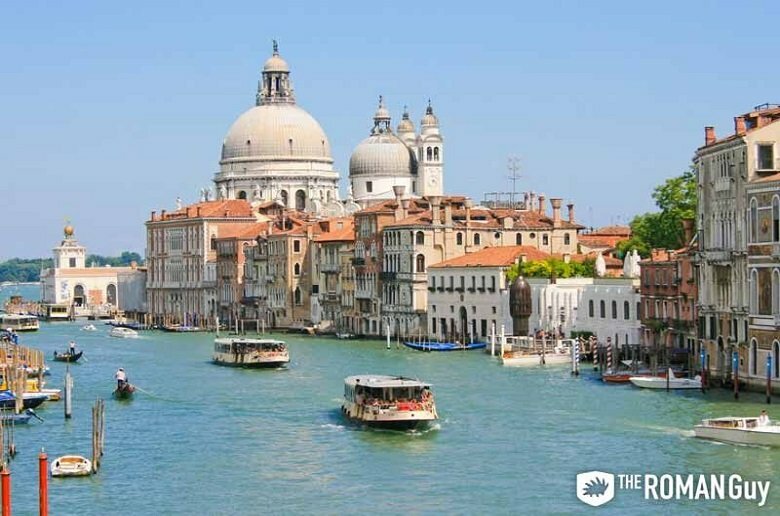 The historic buildings and canals of Venice provide the perfect backdrop for action movies, romantic comedies and historical dramas alike. For someone visiting Venice, there’s no better way to get a feel for the scenery and culture of the city than by seeing it portrayed on film. Before you embark on a trip to the Floating City, here are five movies that are set in Venice, Italy. While Venice looks amazing on film, nothing beats the feeling of being there in the flesh. 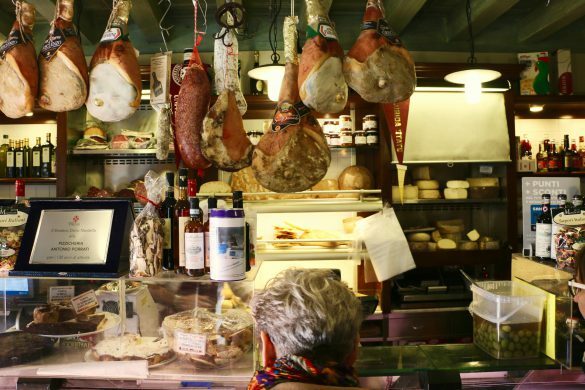 With the sights and sounds of Italy’s Floating City in living color, dive deeper into the scenery and soak in the culture of the city with one of our Venice tours. See some of Venice’s iconic locations including St. Mark’s Basilica, the Doge’s Palace and the Rialto Bridge on our Venice in a Day tour. After visiting Venice’s historic sites, cruise through the city’s iconic canals on an authentic gondola ride. With so much to see and experience in Venice, why settle for your TV screen? 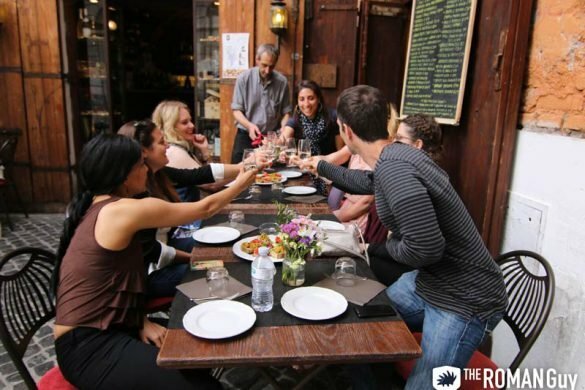 Make an authentic Venetian experience a reality with The Roman Guy! Throughout the history of film, many directors have used Venice and its surrounding islands as the backdrop for movie scenes of all kinds. Whether an exciting boat chase, a retelling of Venetian history or a quiet gondola ride, Venice’s scenery holds outstanding visual qualities. For those dreaming of visiting Venice, there’s no better way to visualize what the Floating City offers than by watching films. 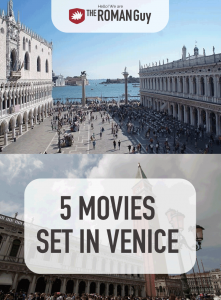 Here is a list of five movies set in Venice, Italy. Italian director Silvio Soldini’s Bread and Tulips (or Pane e Tulipani in Italian) is a 2000 romantic comedy set in Venice. Bread and Tulips was featured as an official selection at both the Toronto International Film Festival and the Cannes Film Festival, as well as winning the award for Best Screenplay at the U.S. Comedy Arts Festival. The film tells the story of a frustrated housewife who impulsively travels to Venice and falls in love with a restaurant maitre d’. This lighthearted Italian comedy is chock full of slapstick humor and features scenes with Venice’s Grand Canal in the background. Steven Spielberg’s action-adventure film Indiana Jones and the Last Crusade is a non-stop adrenaline rush. The third installment in the Indiana Jones series, Indiana Jones and the Last Crusade features a scene with the title character (played by Harrison Ford) emerging into the middle of St. Mark’s Square through a manhole cover as well as an action-packed boat chase through the canals of Venice. The Italian Job is a 2003 heist film with a star-studded cast that includes Mark Wahlberg, Jason Statham, Edward Norton and Charlize Theron. Named for the original British film released in 1969, The Italian Job is an action-packed heist thriller. The movie begins in Venice with an elaborate gold heist, followed by a dramatic boat chase through the canals. The 2010 film The Tourist starring Angelina Jolie and Johnny Depp is a romantic thriller set in modern-day Venice. Much like The Italian Job, The Tourist features high-speed boat chases across the canals of Venice. Viewers will also enjoy the scenery of modern-day Venice’s many streets and canals. Famous Venice locations such as the Hotel Danieli, Rialto Market and the Venezia Santa Lucia train station appear in the movie. This 2005 film stars Heath Ledger and tells the story of one of Venice’s most famous citizens, Giacomo Casanova. Based loosely on the life of Casanova, the film is set against the backdrop of 18th-century Venice. The film portrays Venice’s government during the time of the Republic of Venice, specifically the Doge of Venice. 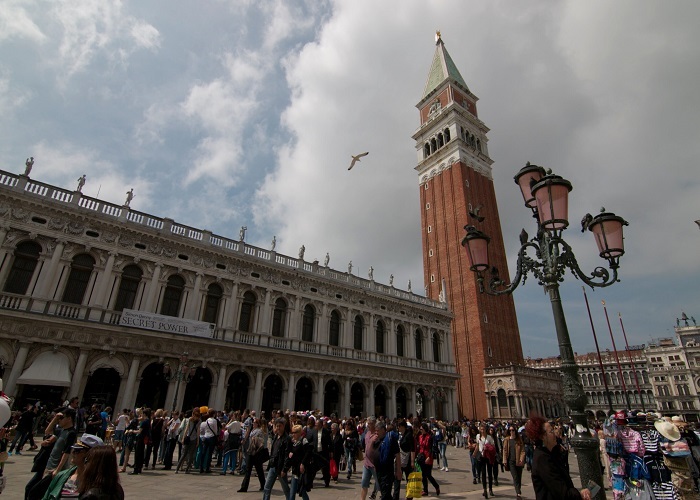 One prominent Venice landmark featured in the movie is St. Mark’s Square. While providing the perfect backdrop for many films, Venice is a city that must be experienced in person. There is no other city in the world that is quite like it. The city’s historic buildings and canals are on-of-a-kind, blending historic Venetian Gothic architecture with streets made of water. For those visiting Venice, seeing the Floating City on film is the perfect way to research the city’s wonderful locations. Once you’ve seen Venice on film, be sure to experience the city in person with one of our Venice tours. See all of the sites portrayed in each of these movies and take a gondola ride on one of Venice’s canals with our Venice in a Day tour. 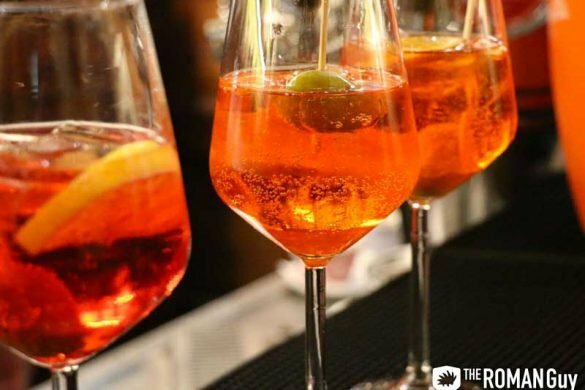 Experience the best of Venice with The Roman Guy!